New Orleans has been a primary source of musical creativity for more than a century, and the Tuxedo Band has been at the center of New Orleans music most of the way. “The Tuxedo Band began as an orchestra, either in 1909 or 1910, depending on where you get your information,” notes Bob French, who has had charge of the incredible Tuxedo legacy for the last 30 years. 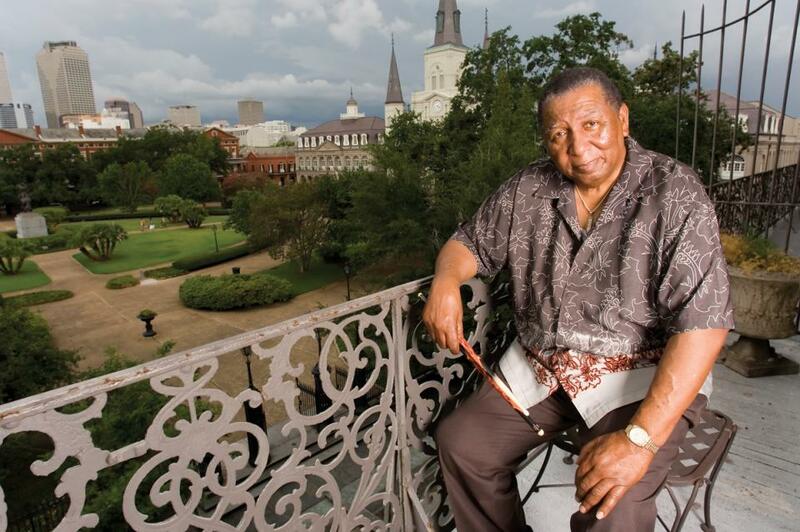 A multi-generational celebration of traditional New Orleans music is French’s focus in a new volume of the Marsalis Music label’s Honors Series. Bob French considers the Crescent City’s musical legacy with an ensemble that includes French’s contemporary Bill Huntington, emerging brass stars Kid Chocolate and Trombone Shorty, and young veterans Branford Marsalis, Harry Connick, Jr., Chris Severin and Ellen Smith. Each is a longtime acquaintance and playing partner of the drummer who represents one of the storied jazz families of New Orleans. French learned the music so well that he became one of its living legends. Through leading the Tuxedo Band since 1977, and through the popular radio shifts he holds down each Tuesday and Friday mornings on New Orleans community non-profit station WWOZ (which streams at www.wwoz.org), he has brought the music he loves to countless numbers of people. He has also become a colleague to scores of New Orleans players and singers from several generations. The seven associates he features on Bob French are indicative of the range of artists who he has touched. “[Bassist] Chris Severin and [vocalist] Ellen Smith are part of my regular band. Chocolate [trumpeter Leon “Kid Chocolate” Brown] used to be, too, and [banjo player] Bill Huntington worked with me when he lived in New Orleans. I met Chris when he was 15 and played a gig with Ellis Marsalis and me, and I brought Chocolate out when he was 16 or 17 and only knew a few tunes. I’ve known Trombone Shorty [trombonist Troy Andrews] all his life. The ties between French and the two Marsalis Music artists featured on his disc are also extensive. “I first met Harry Connick, Jr. when he was six or seven, and he would come to my gig once a week and play one of the three or four tunes he knew. Betty Blanc was teaching him classical music, and James Booker was around his house every day, so he had the best of both worlds. Then Harry’s father wanted him to have a jazz teacher, so I gave him Ellis’ number and he had the best of all worlds. Harry asked me once how we put up with him when he was so little, and I told him it was because we knew he had talent. Unbeknownst to most people, he is one of the baddest piano players in the world. And he doesn’t carry himself like a big star. For those of us who knew him in New Orleans, he hasn’t changed a bit. 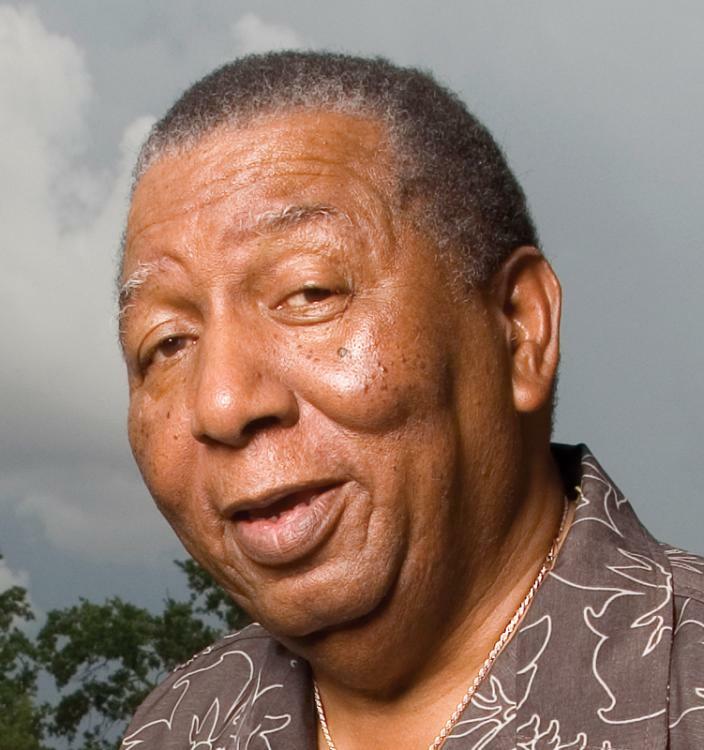 Marsalis Music Honors Bob French, together with Marsalis Music Honors Alvin Batiste, was released on April 10, 2007.